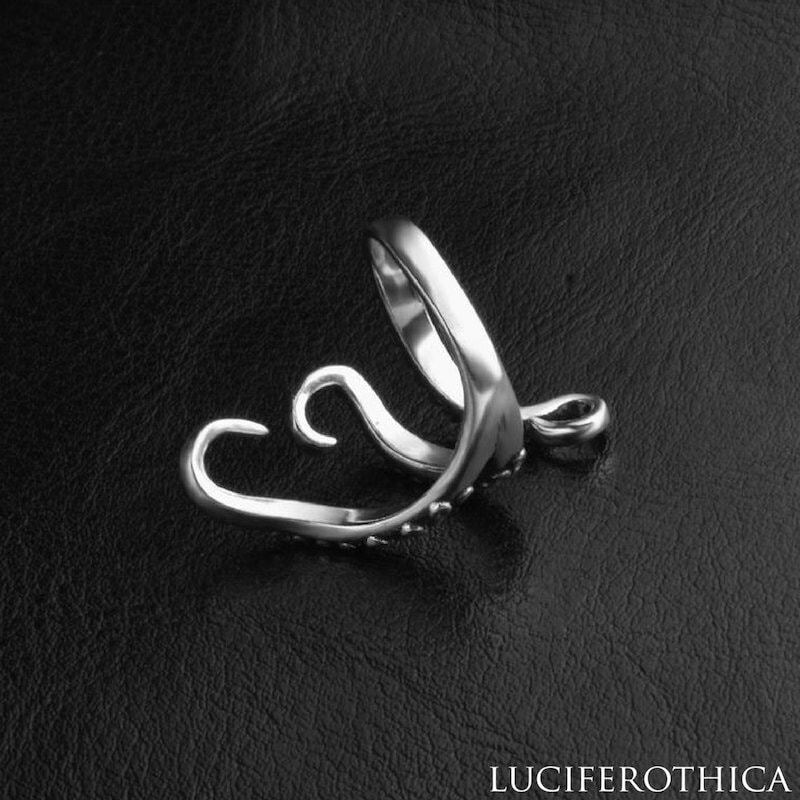 Sterling Silver Cthulhu Tentacle Ring. 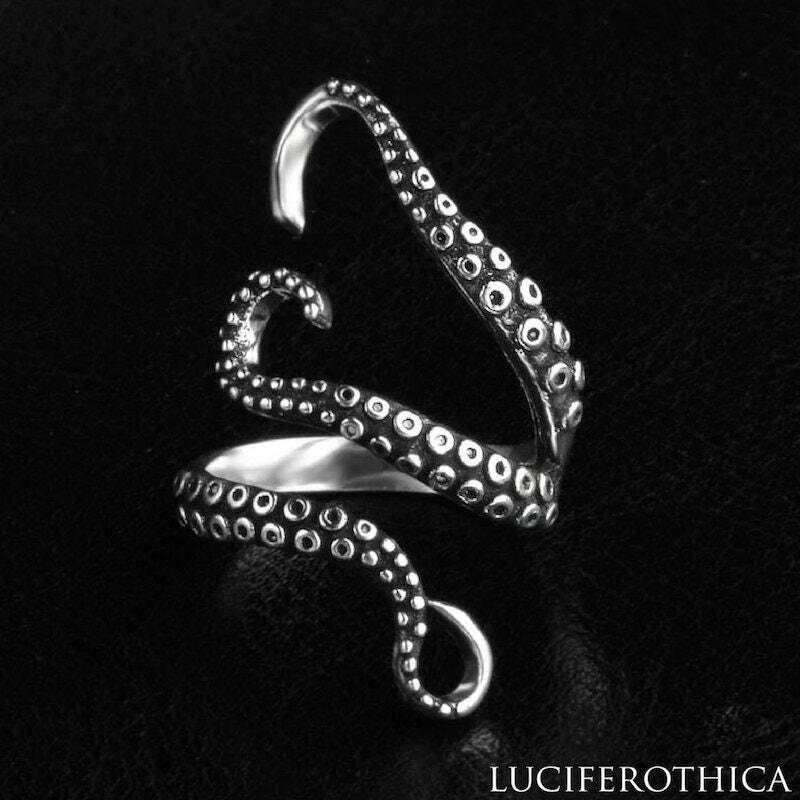 I love my octopus tentacle ring! 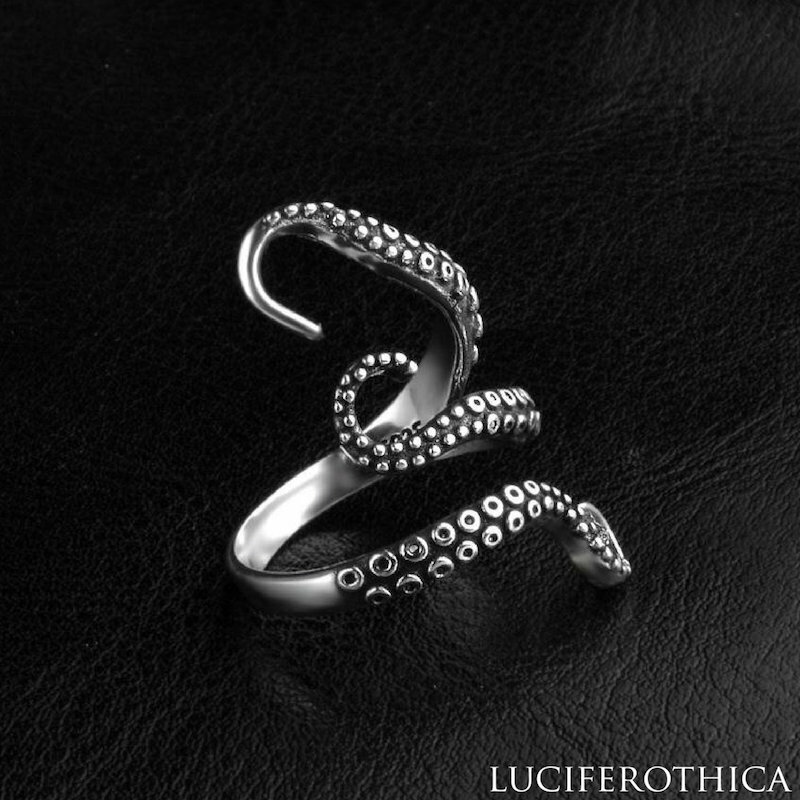 I bought this ring from Luciferothica Crafts to replace a similar ring that snapped not long after buying it (from elsewhere) and this one is so much better quality. 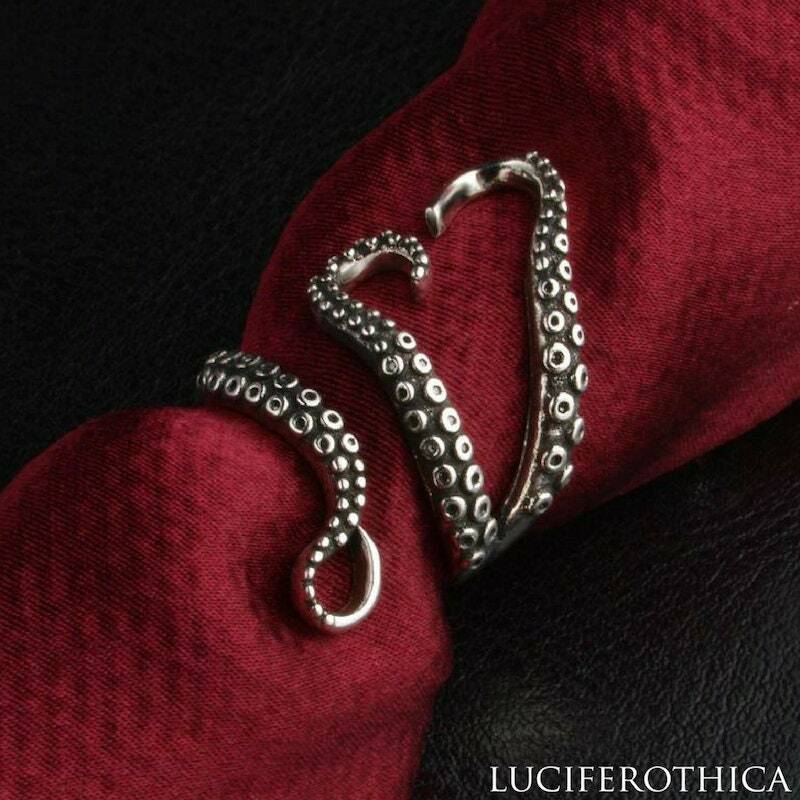 Great correspondence from Luciferothica Crafts, fast delivery and a perfect transaction overall. I'd definitely recommend them based on this purchase. Many thanks :) P. S. I've tried to include a photo to my review but the website has crashed every time and won't upload it, sorry!